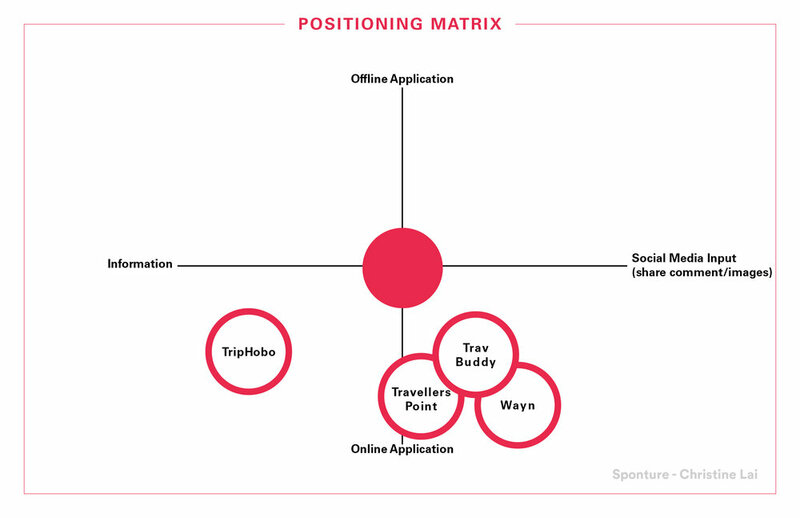 UI/UX for SPONTURE, an adventure app bringing friends closer through traveling on the fly. UI/UX + Branding for SPONTURE, an adventure app helps user discover local cultures while keeping old friends closer through the opportunities of traveling. Sponture is for the spontaneous travelers who likes to discover the world with friends but do not have time to plan it. Life gets harder to plan as people grow apart. Often times we don't meet up with friends, because it is hard to plan a trip through messy messaging system. Easy swipe through to choose curated adventure of the day. Invite group or individual friends to your adventure. Prompts you when it’s time for your next adventure. Compatible with Smart Watch application for adventure on the go.